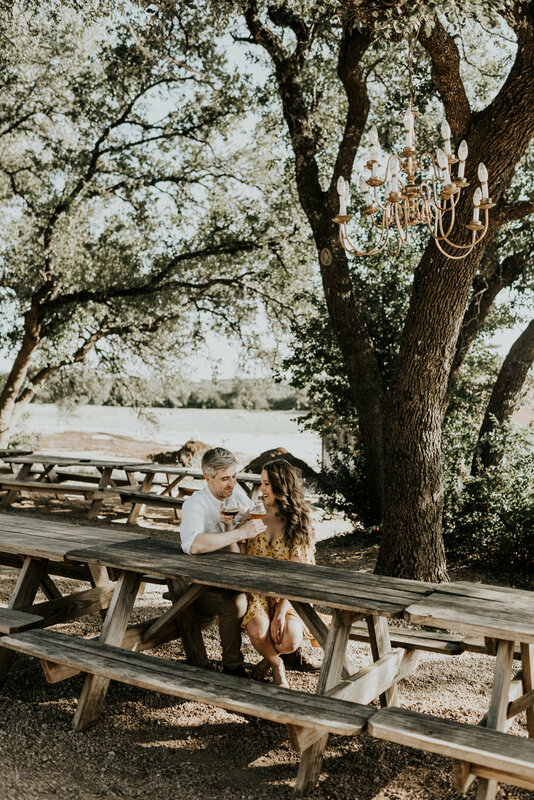 From the moment I opened Vanessa's email, I knew we were going to be friends. 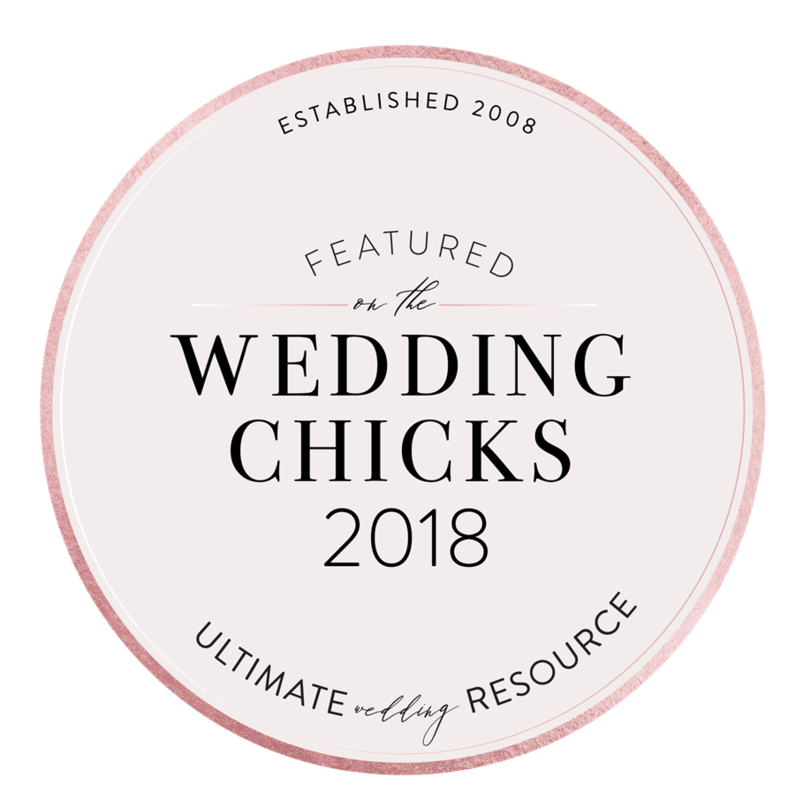 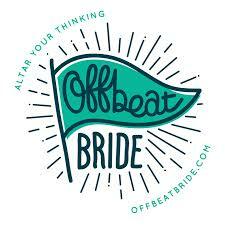 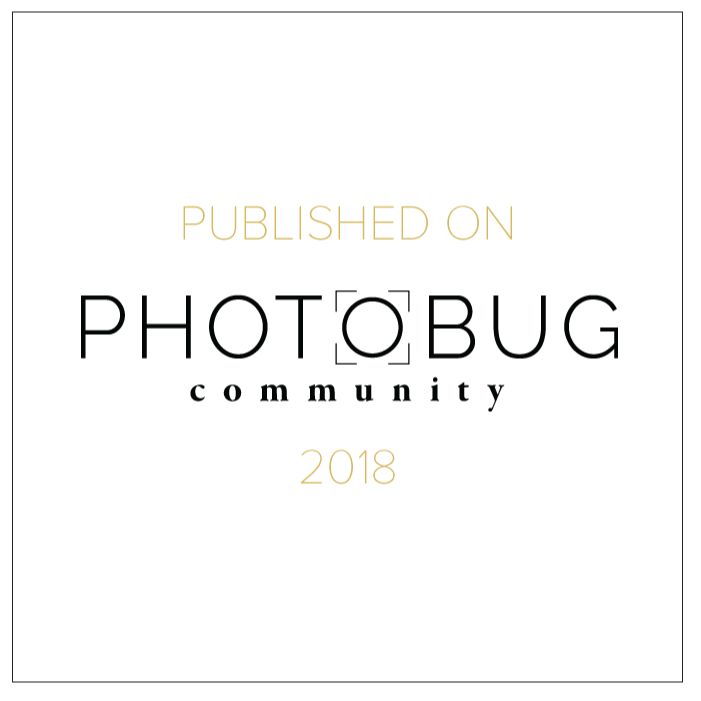 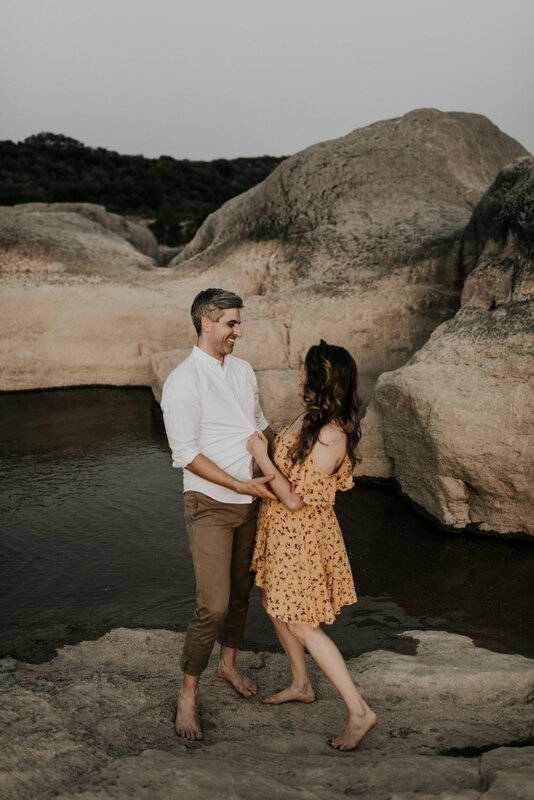 I literally freaked out after reading about her and Evan's vision for their engagement photos and went on to read the email to my husband multiple times over. 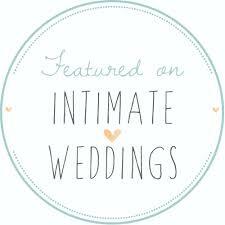 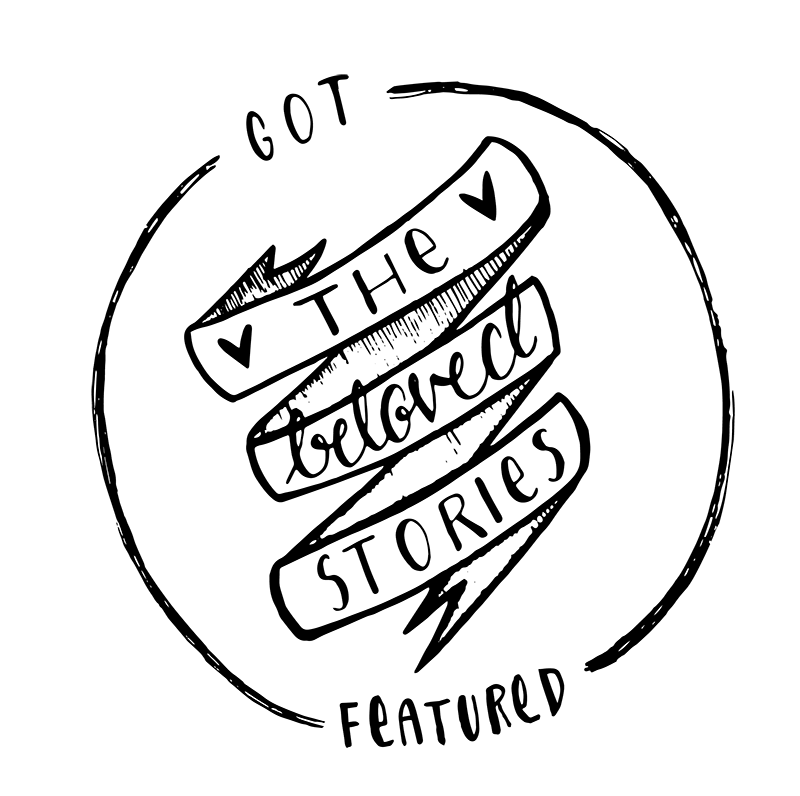 It's like they could see my heart and mind behind my business, without ever interacting with me. 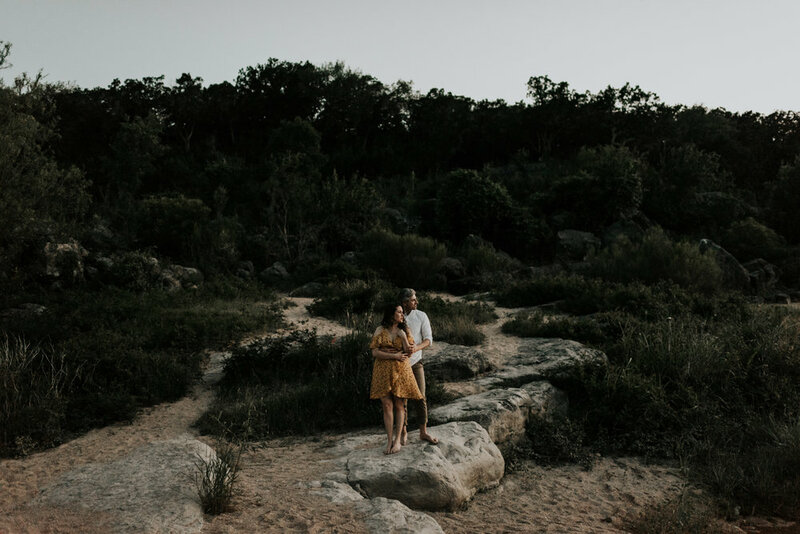 Let me tell you, spending the day with these two, exploring the Texas Hill Country, was nothing short of amazing! 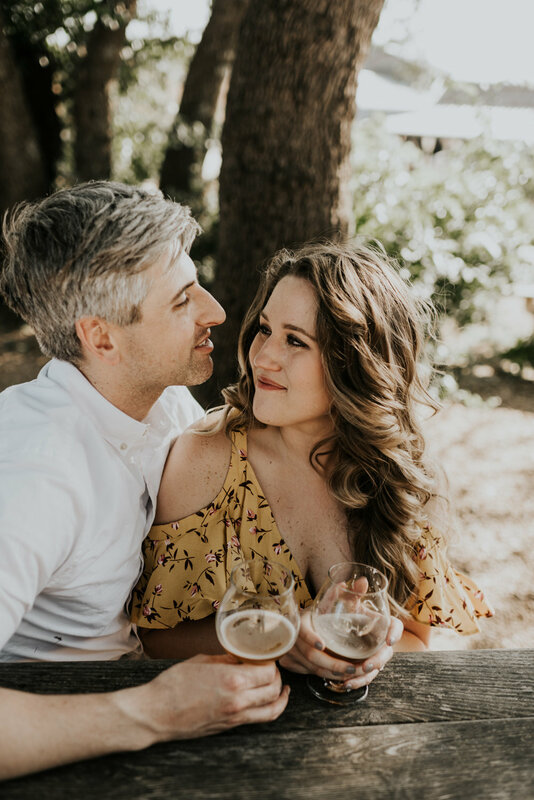 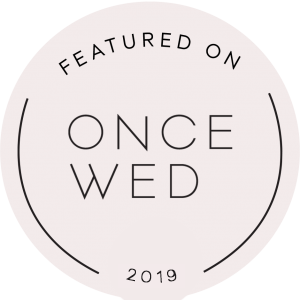 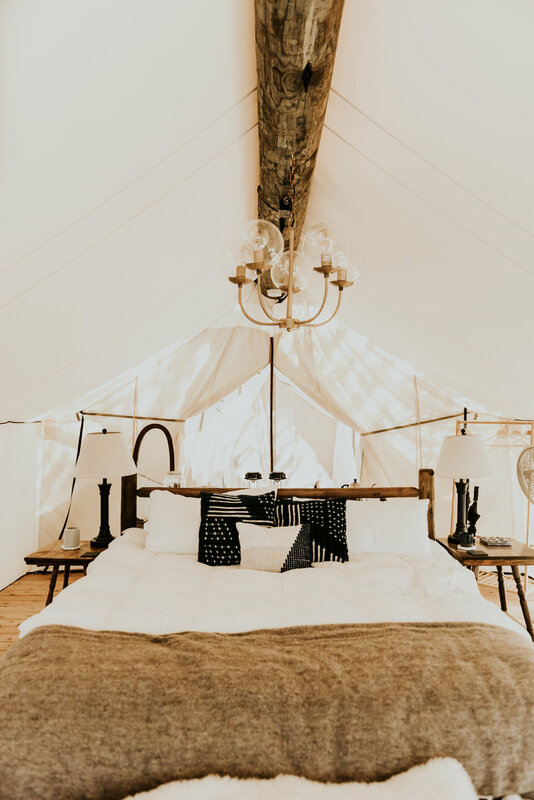 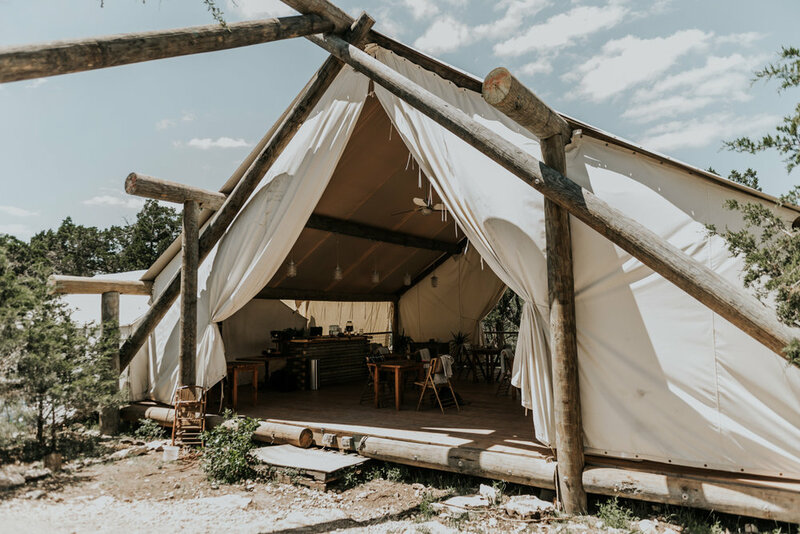 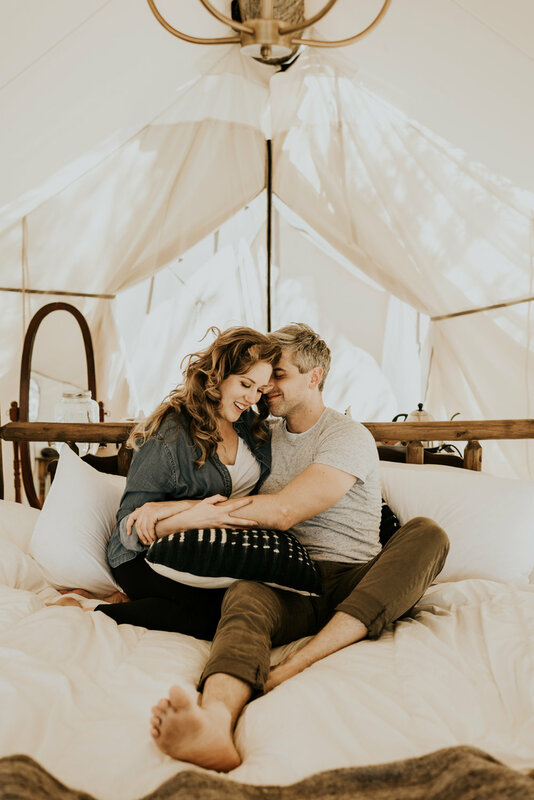 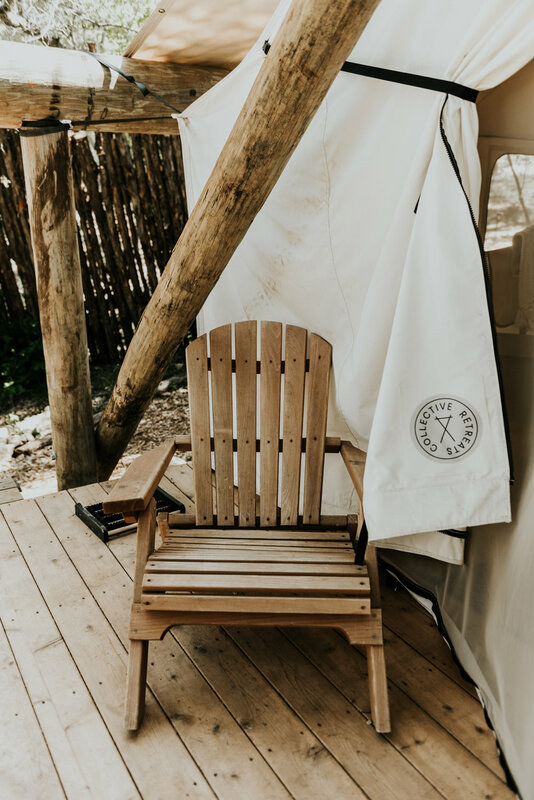 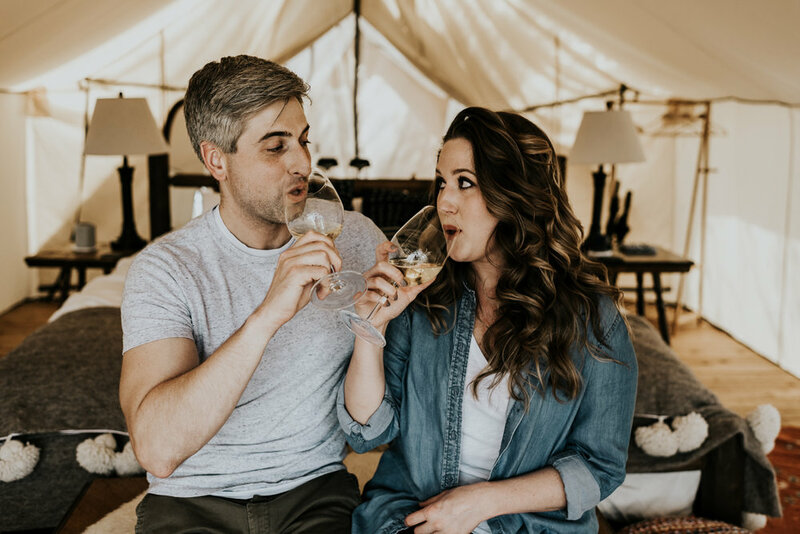 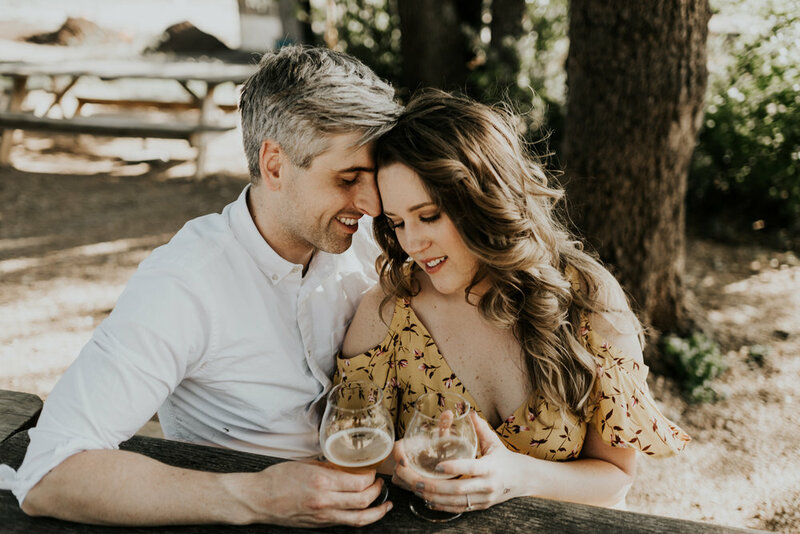 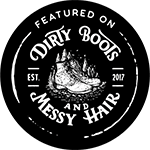 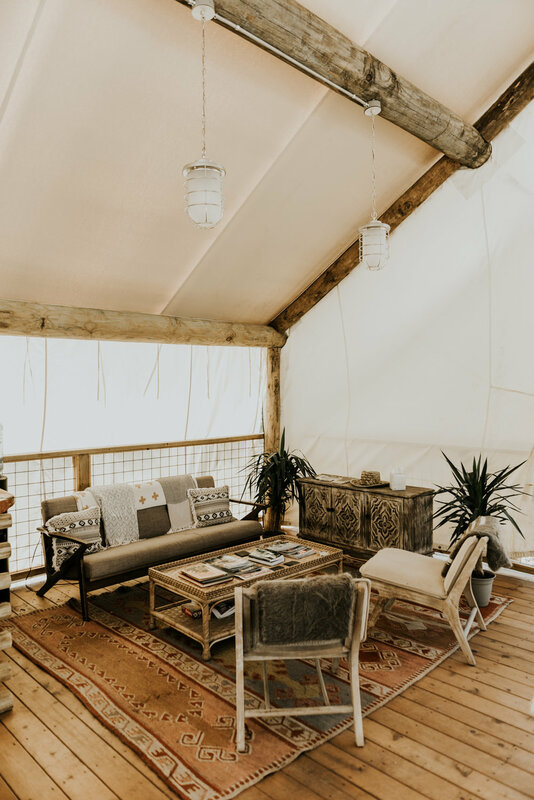 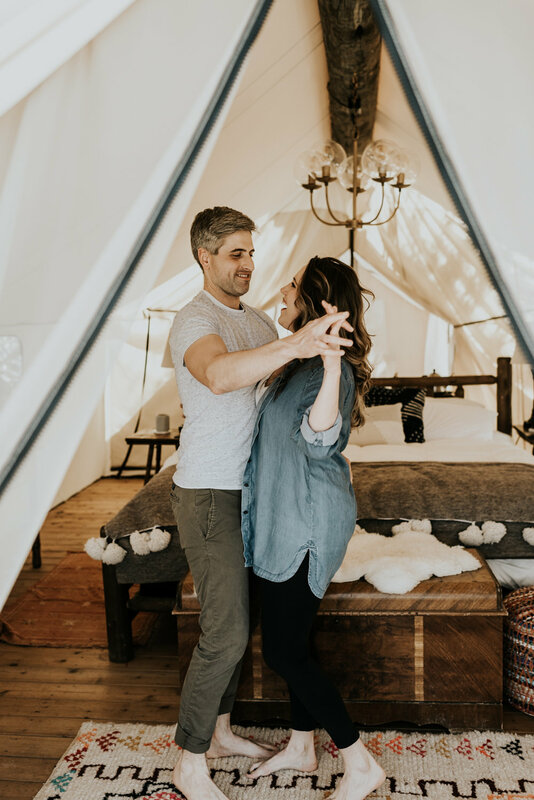 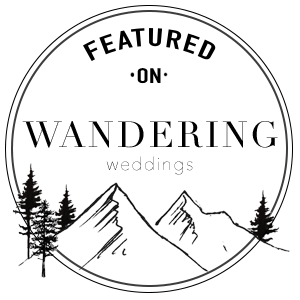 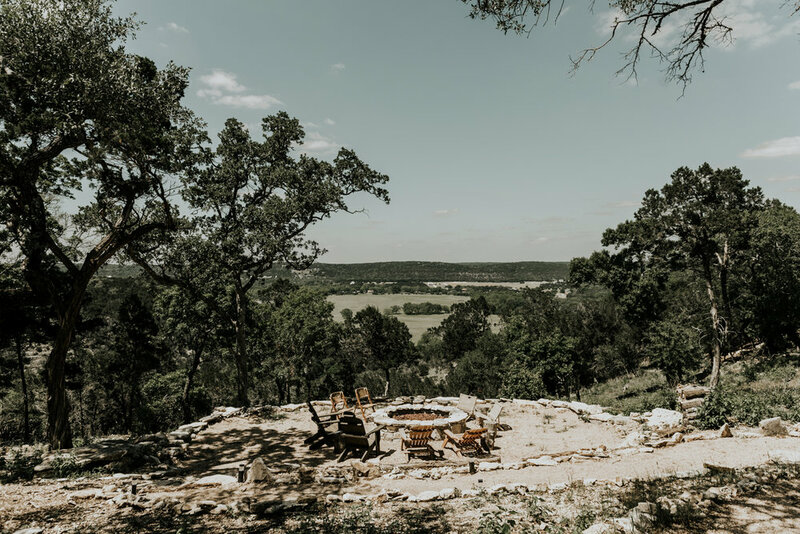 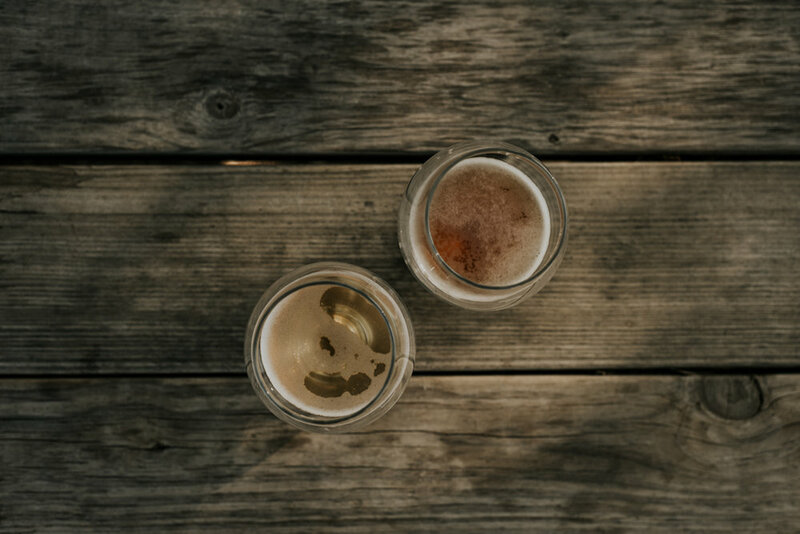 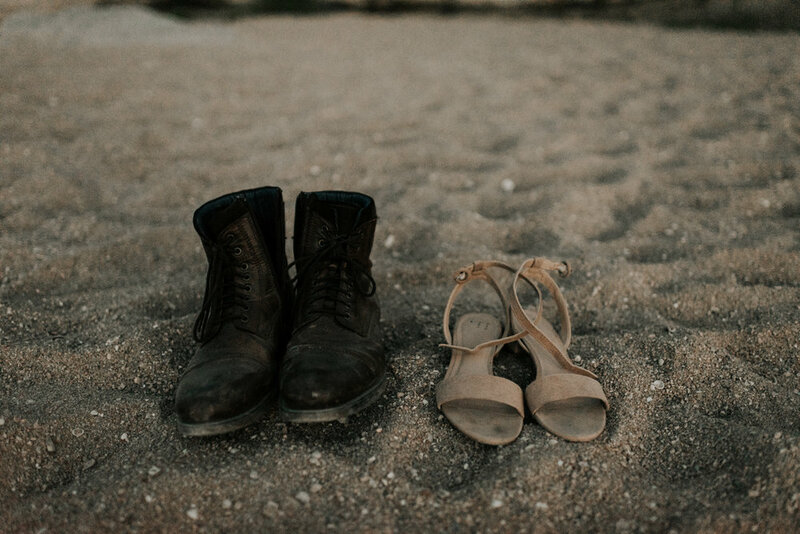 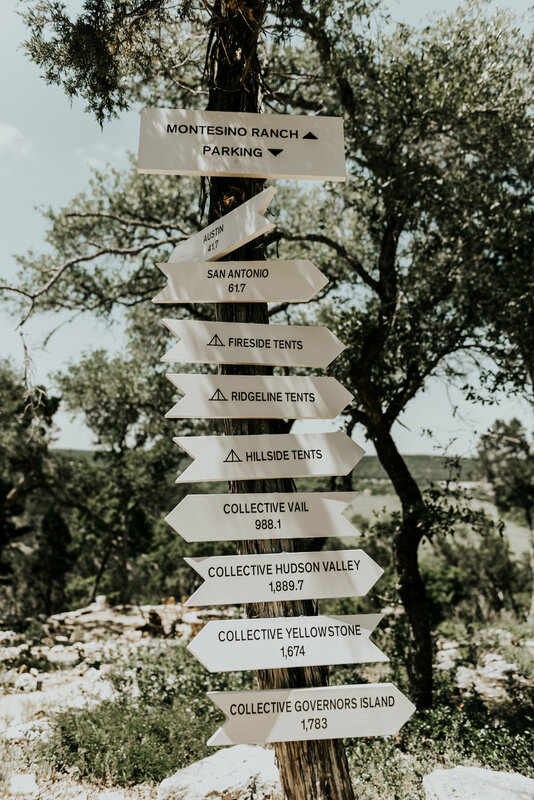 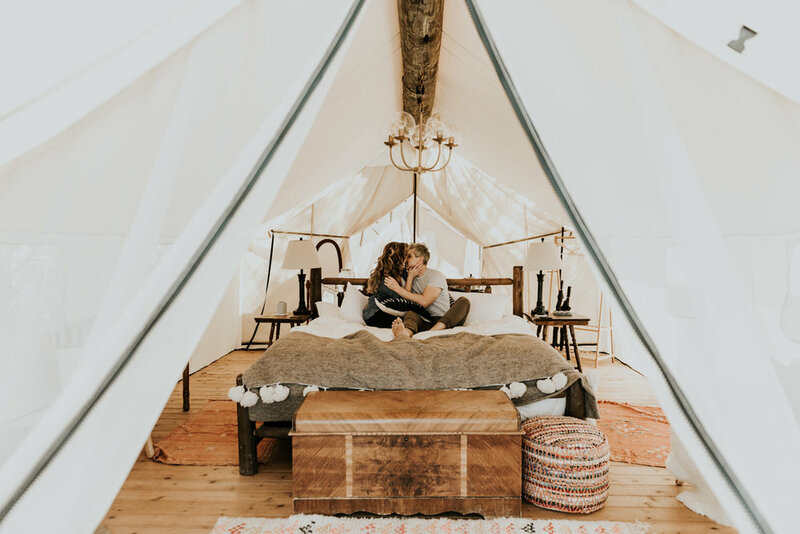 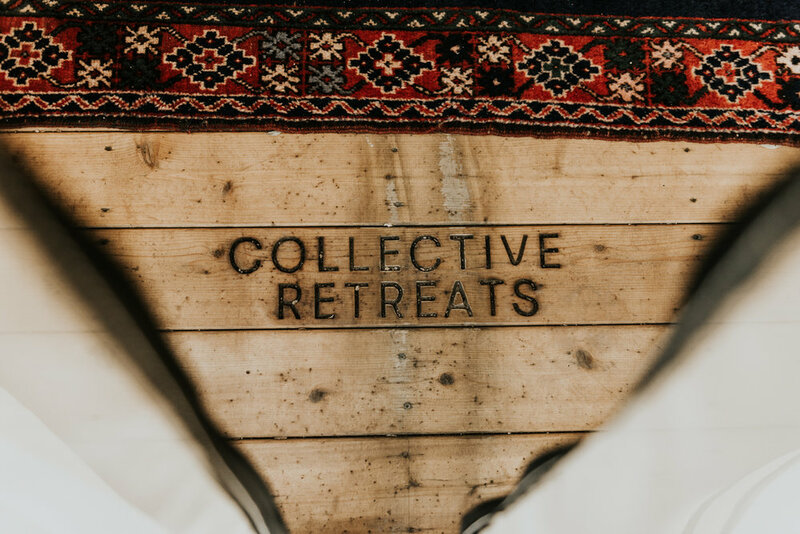 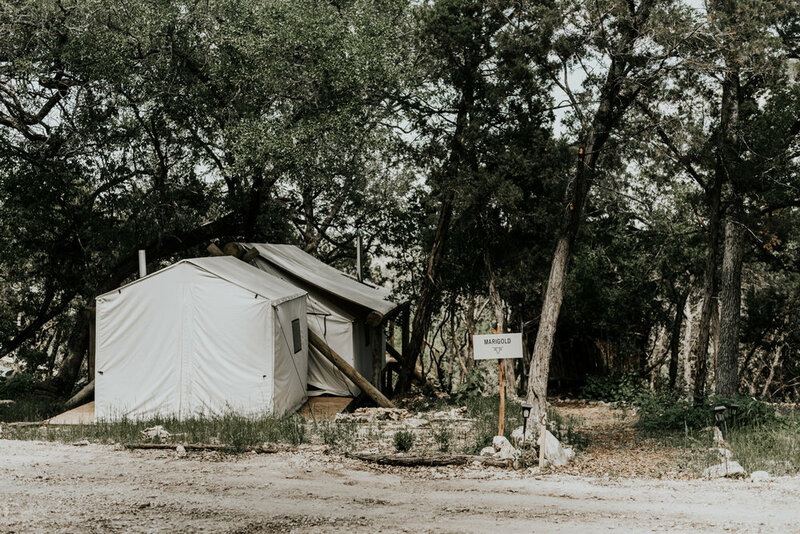 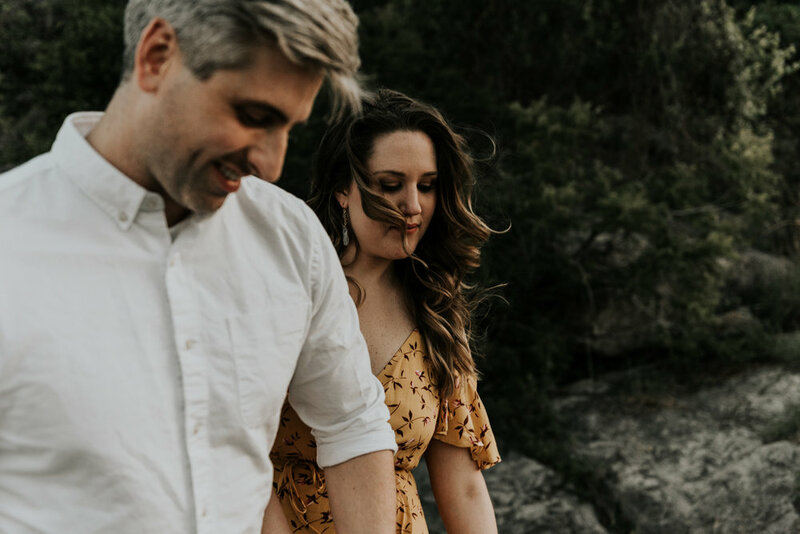 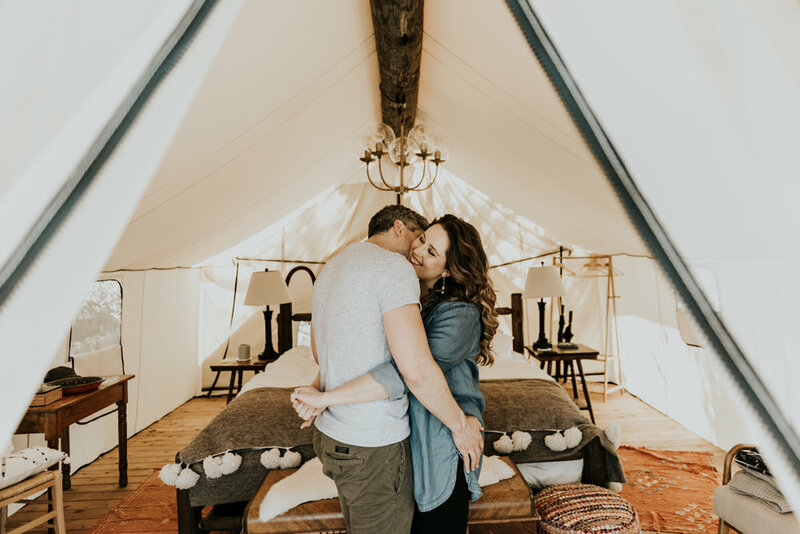 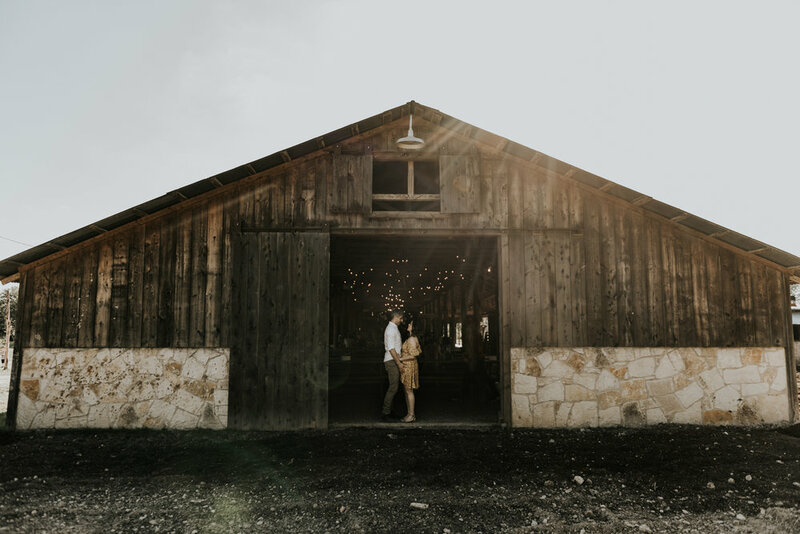 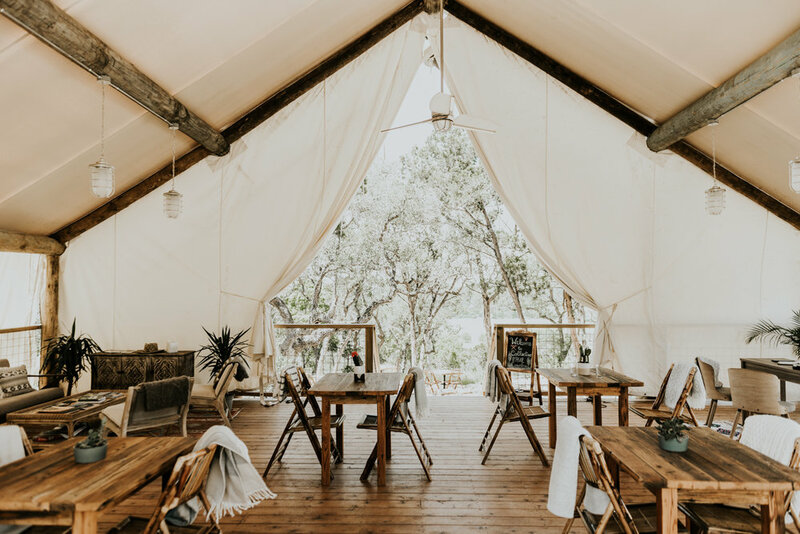 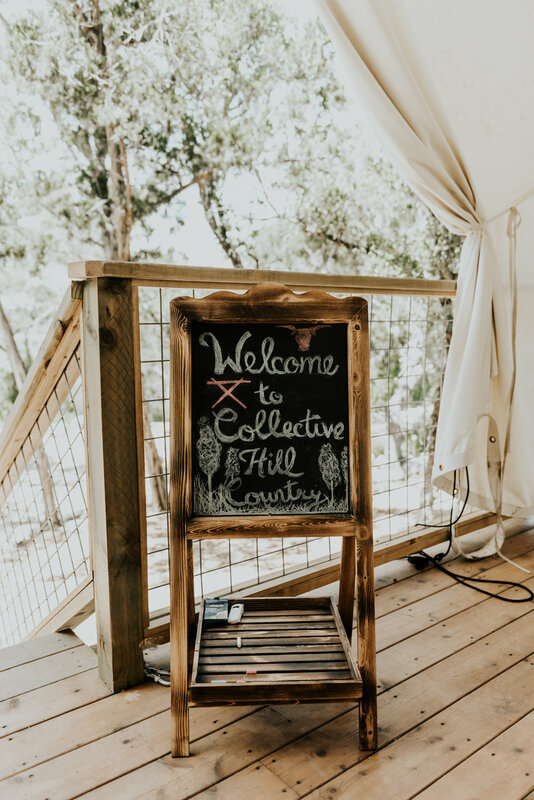 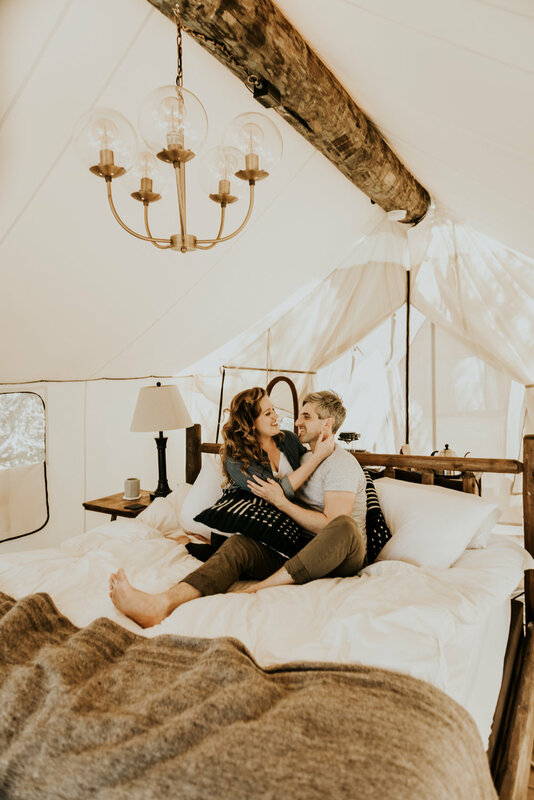 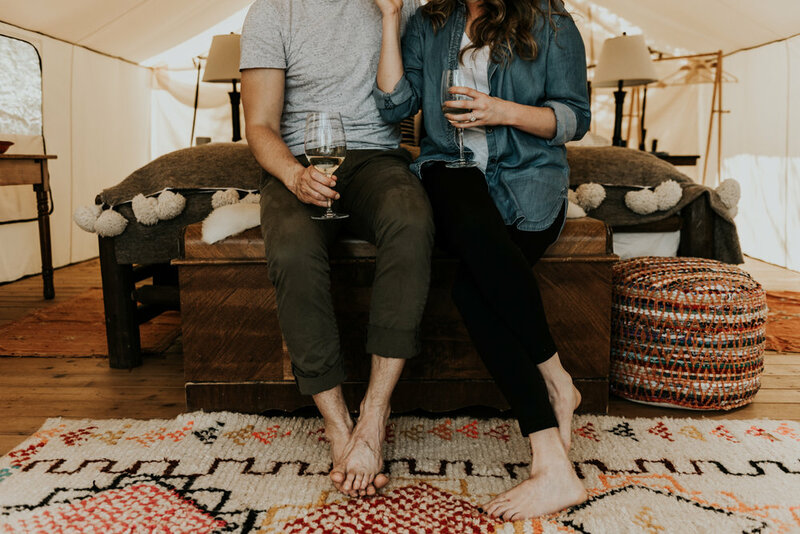 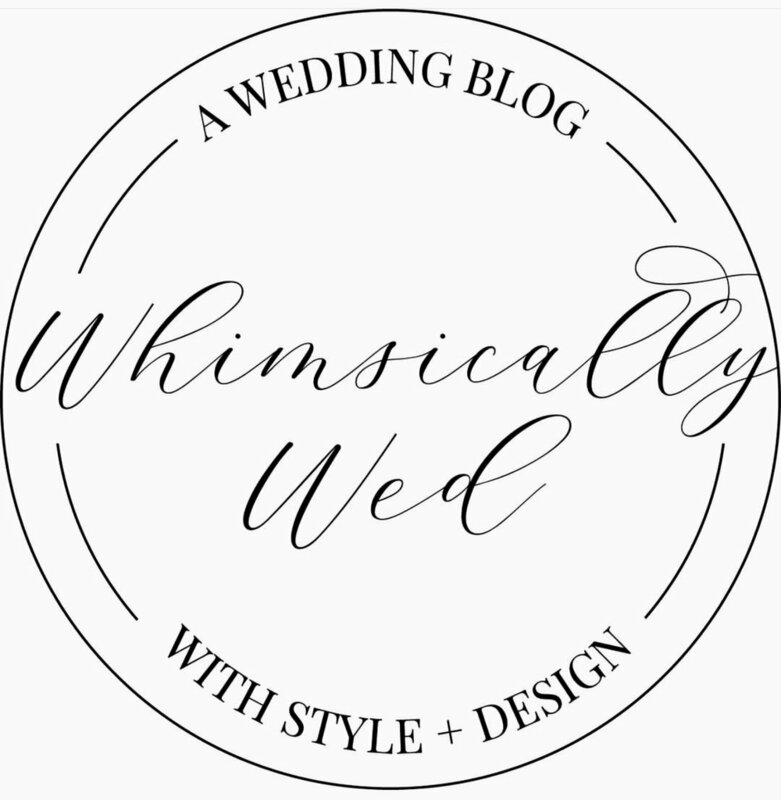 We started out at Collective Hill Country Retreats, listening to music and sipping wine in their tent, before heading to Jester King Brewery and ending at Pedernales Falls during sunset. 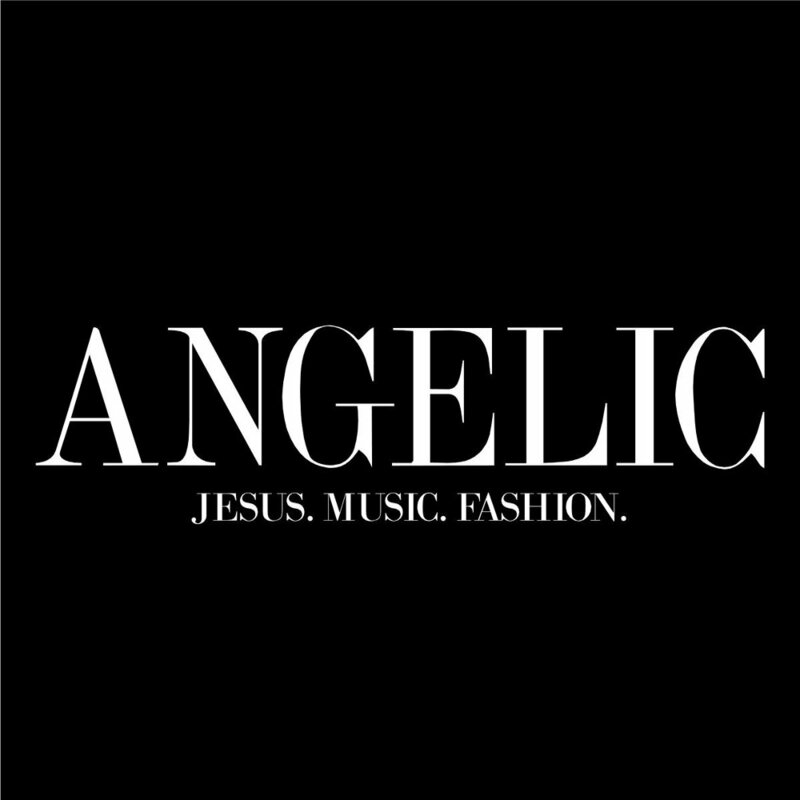 Evan and Vanessa exposed me to new music, which if you know me, is a hard task! 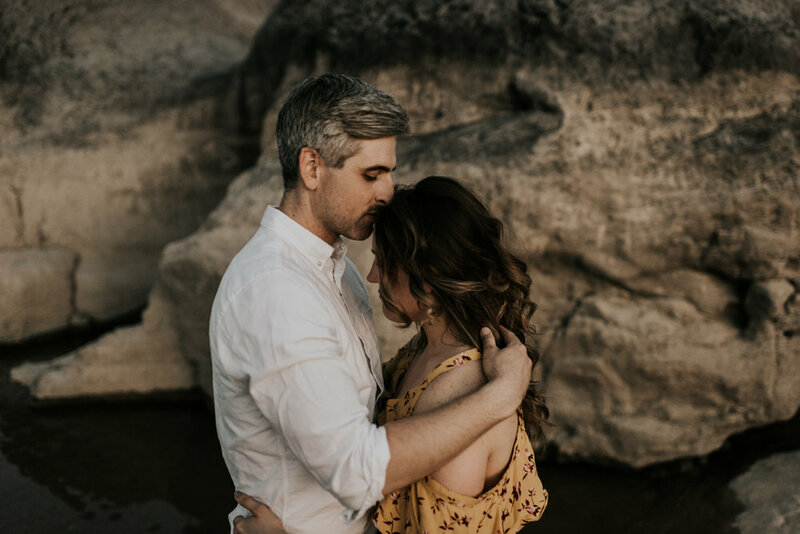 I got to spend the day with these two amazing people, hearing their story, hearts, and journey together, capturing the acitivties that speak to their relationship and story.